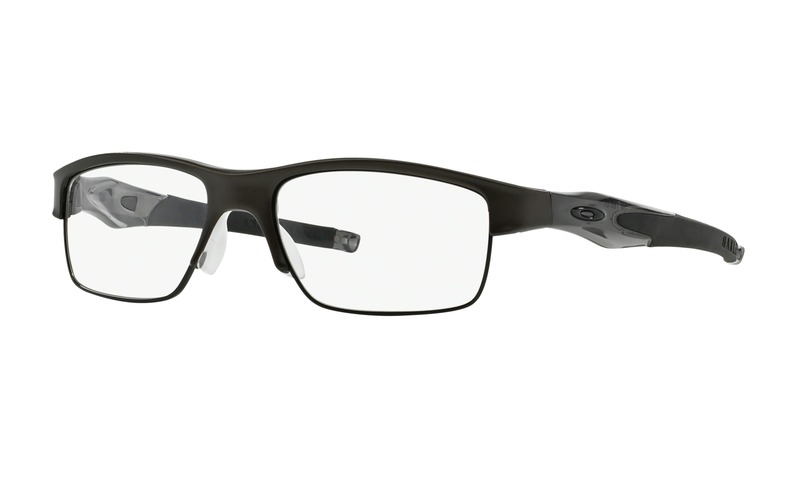 This is a great pair of Nike 8061 010 Matte Black Red eyeglasses that must be seen on your face instantly right here on ViewTry.com. 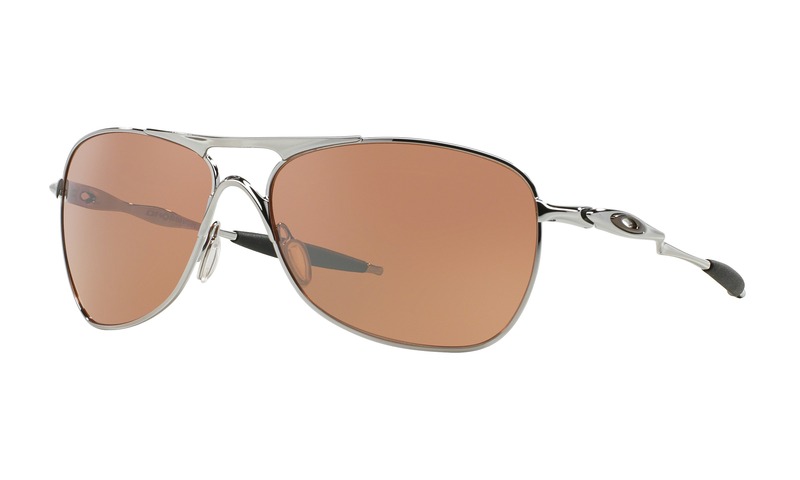 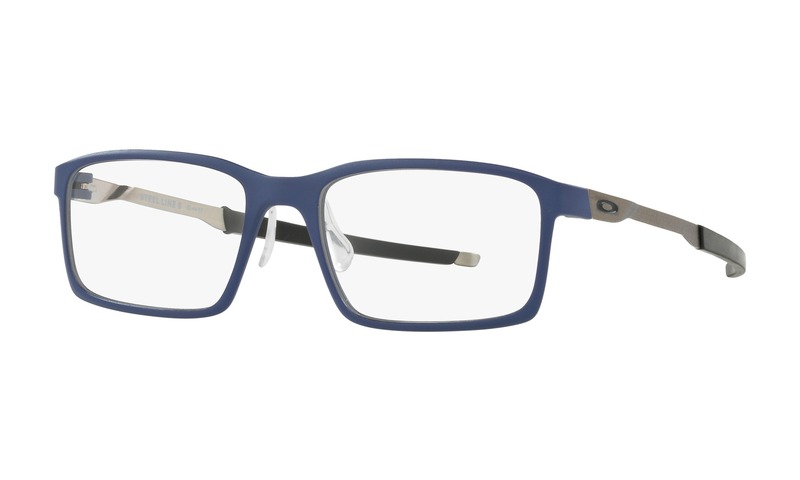 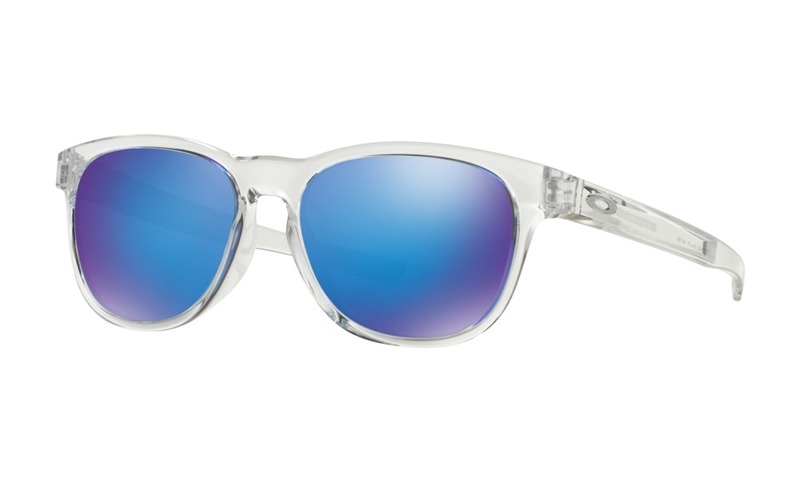 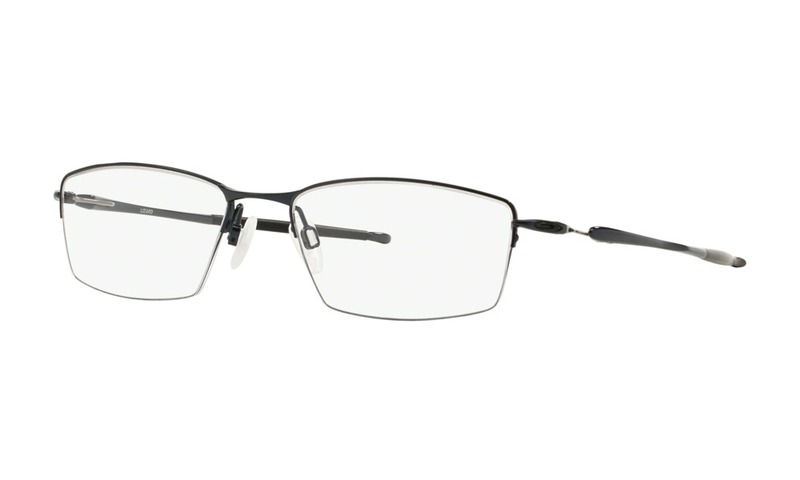 This narrow rectangular style features a muted black metal frame front and adjustable nose-pads. 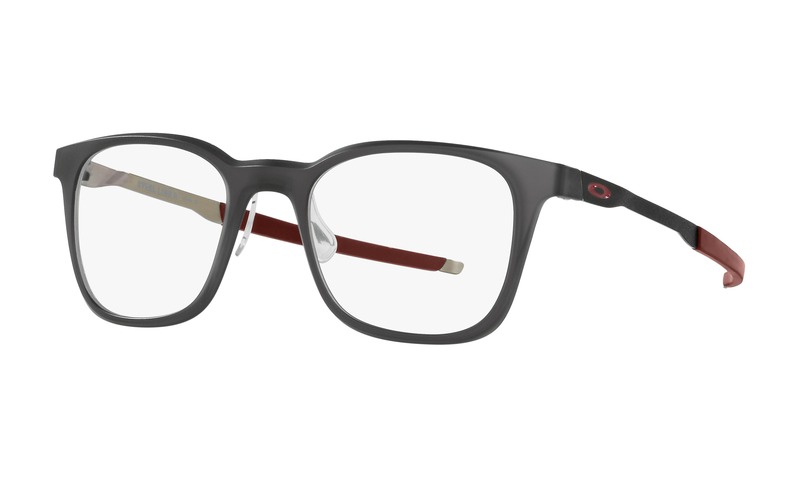 The flexible acetate temples are a vivid red contrasted by a bright lime green Nike swoosh by the hinges. 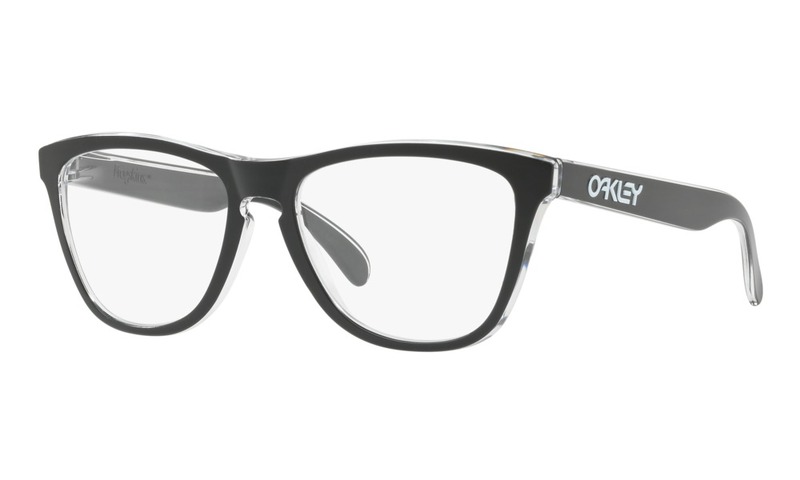 Virtually try on these and many more Nike frames right just using your computer.